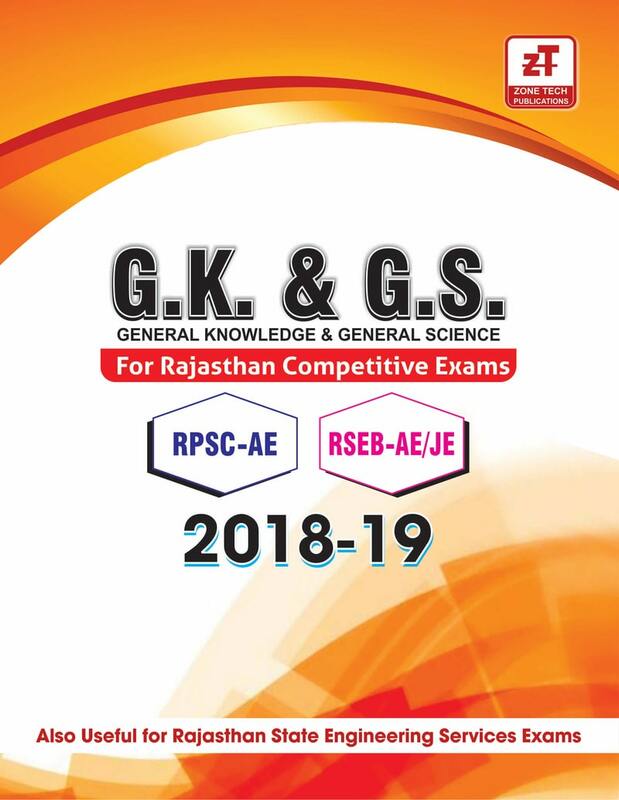 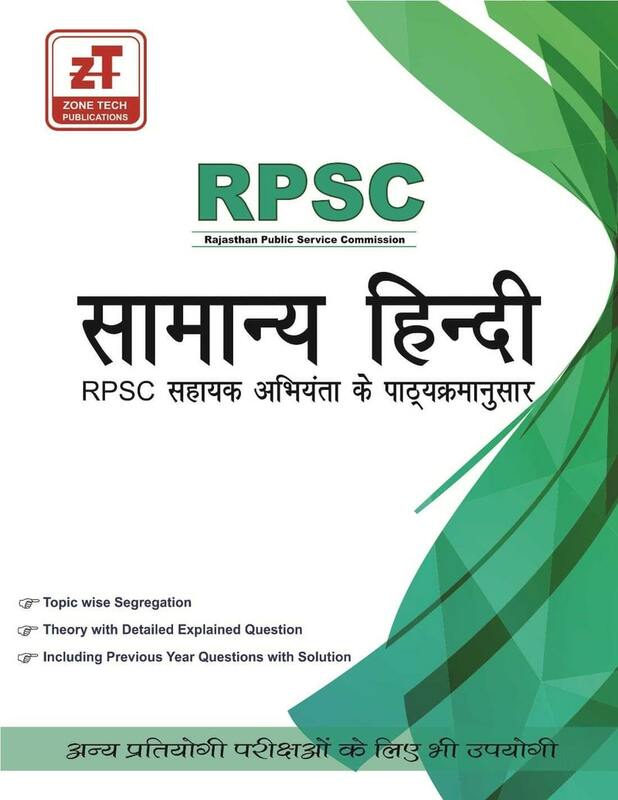 ZONE TECH has come up with a book which contains All Previous years solved papers of RPSC and other PSC’S with their detailed solutions. 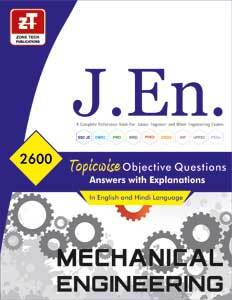 This book includes 2 marks, 5 marks and 20 marks Questions and their solution. 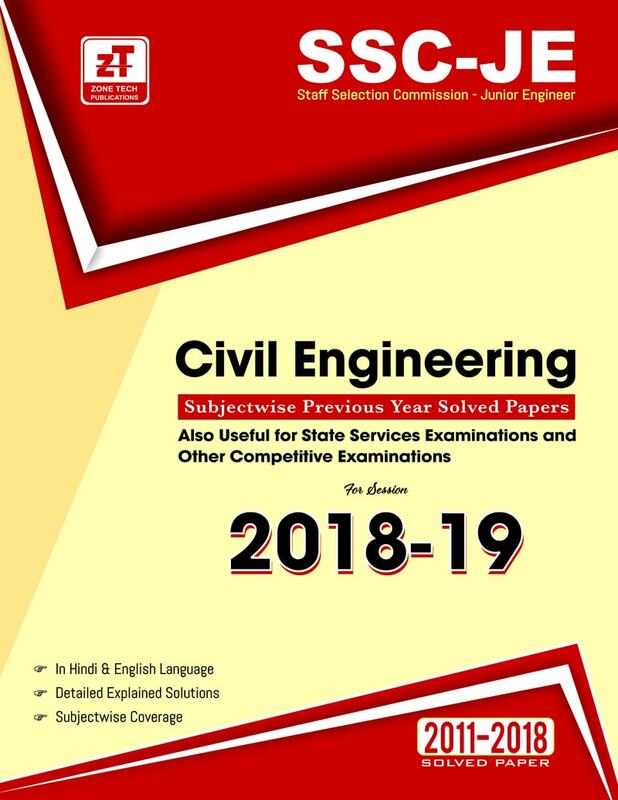 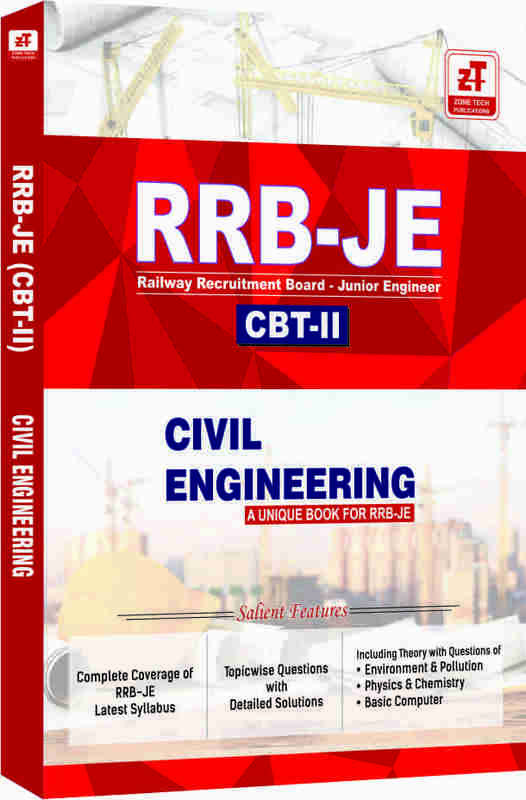 ZONE TECH Publication’s Publish A book for RRB-JE (Junior Engineer) for Civil Engineering Students of B.Tech & Diploma which is designed as per RRB syllabus. 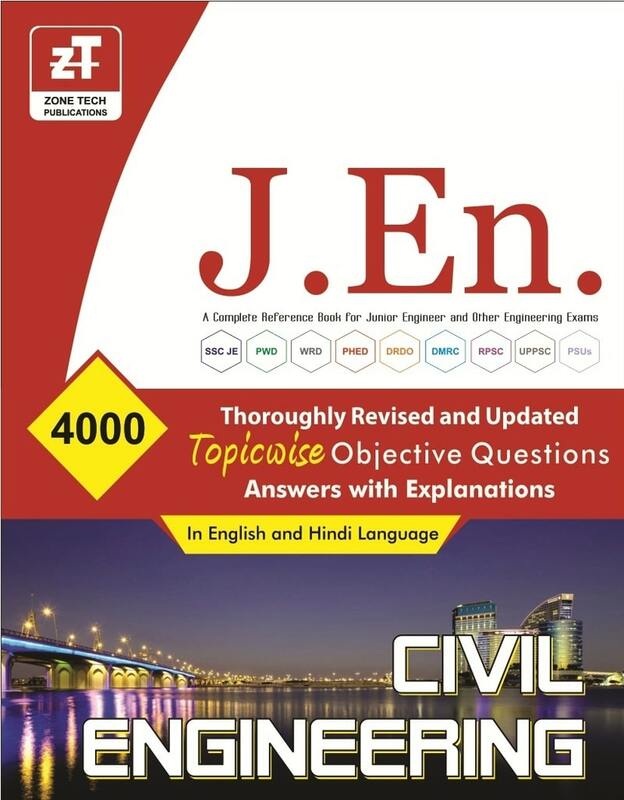 This Book contains MCQs questions of Civil Engineering. 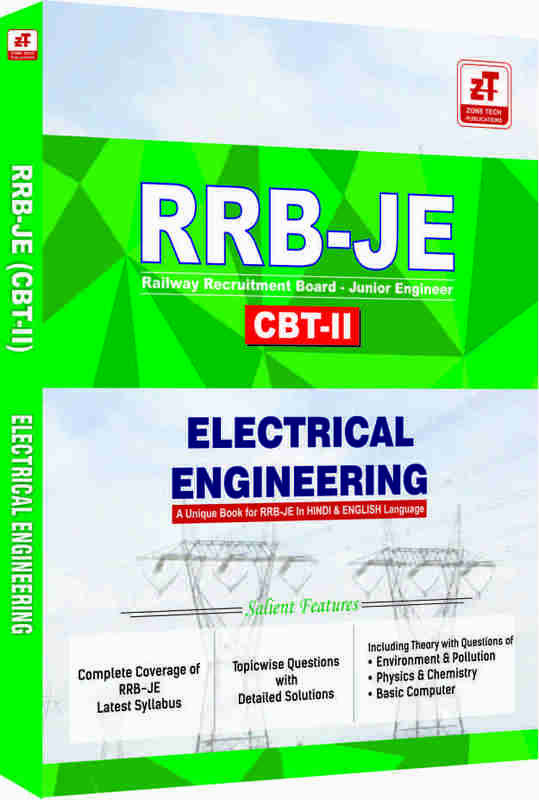 MCQs are designed as per syllabus of RRB JE in a topic wise manner. 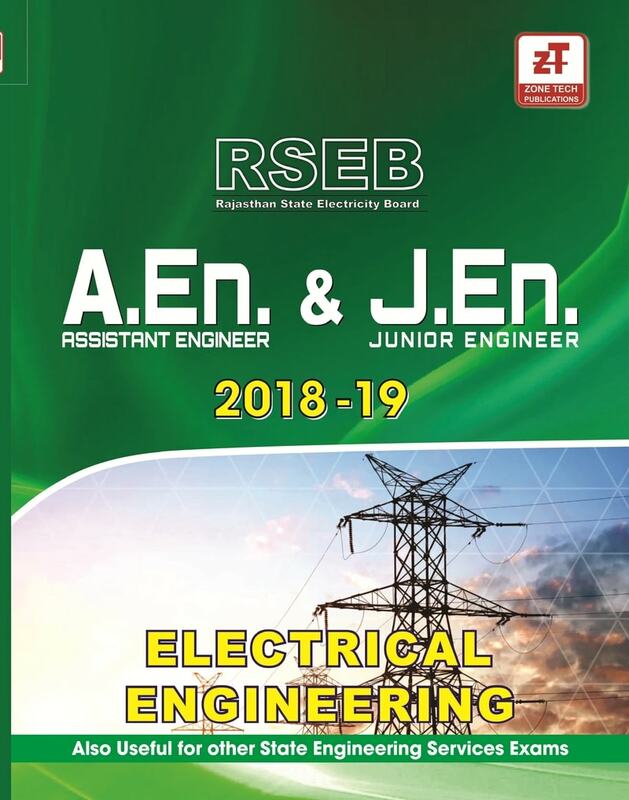 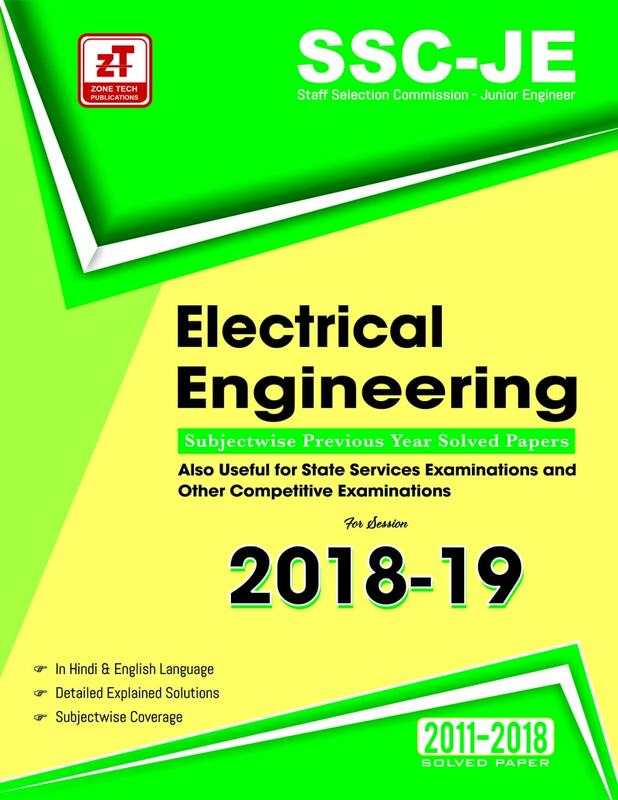 ZONE TECH Publication’s Publish A book for RRB-JE (Junior Engineer) for Electrical Engineering Students of B.Tech & Diploma which is designed as per RRB syllabus. 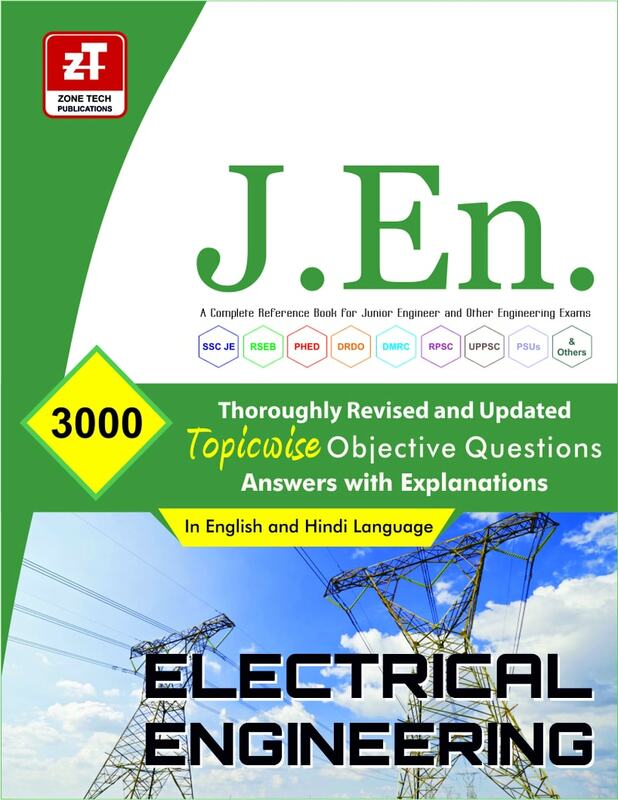 This Book contains MCQs questions of Electrical Engineering. 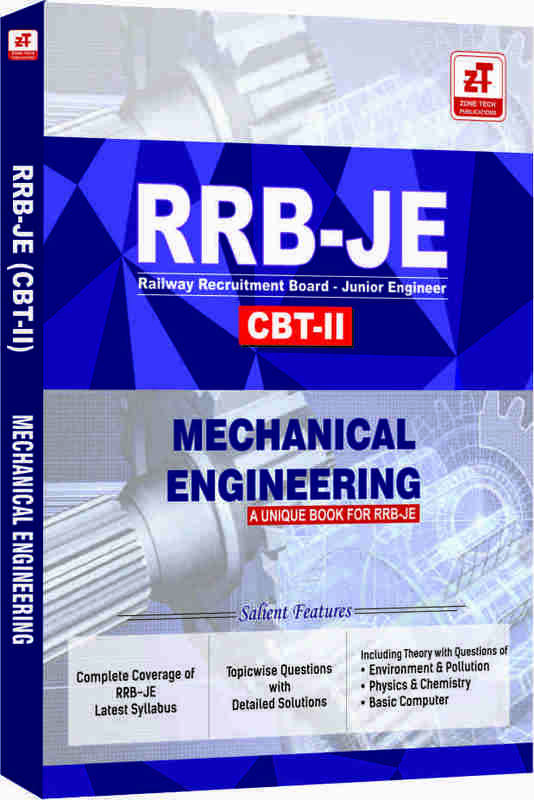 MCQs are designed as per syllabus of RRB JE in a topic wise manner. 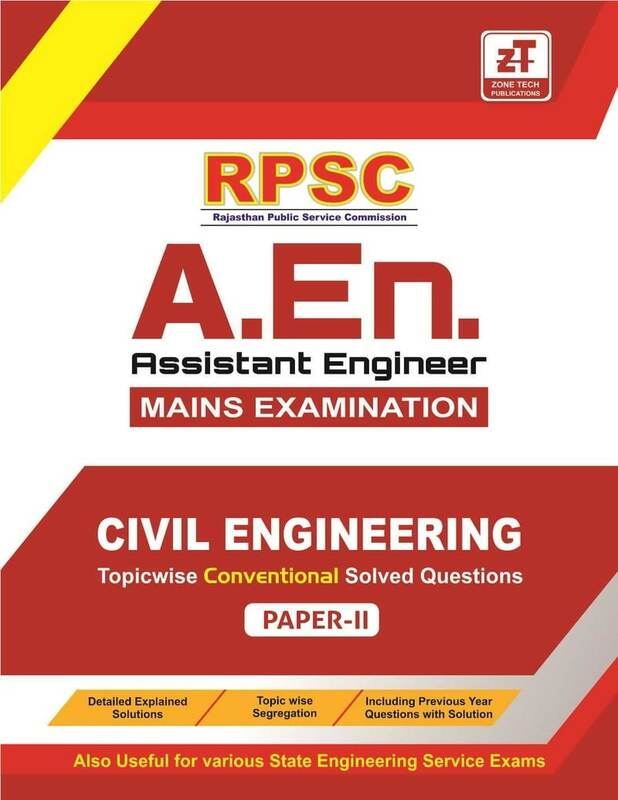 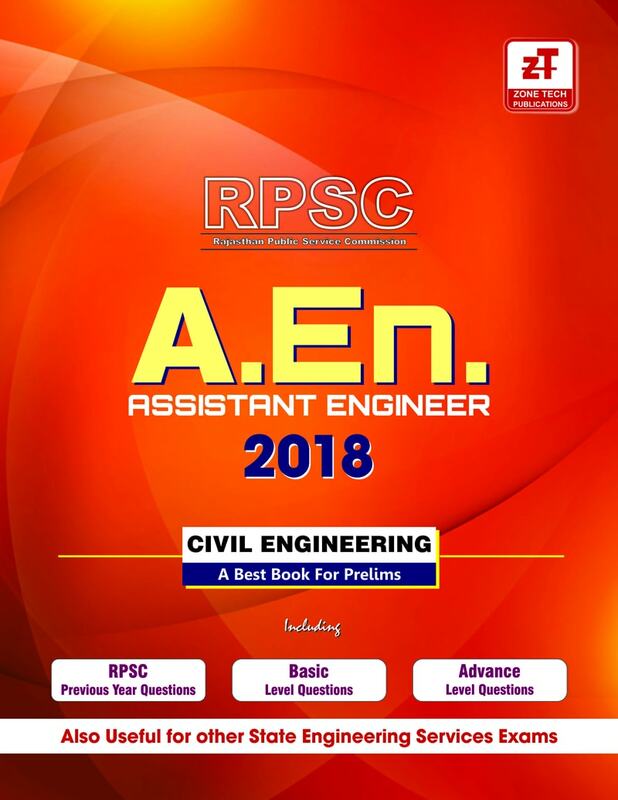 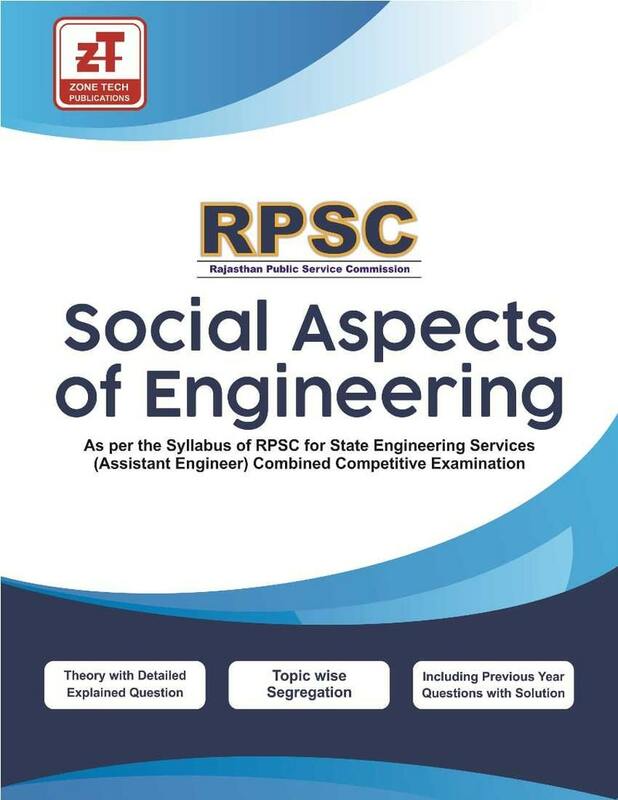 Book for RPSC Assistant Engineer (A.En.) Examination-2018 : GK &GS ( Prelims ) for Civil , Electrical & Mechanical Engineering.